Mahogany sets a new standard for new homes in Calgary with five home collections, each designed to express the character of the community’s incredible lake lifestyle. 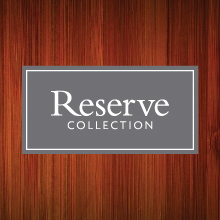 With timeless architectural styles, a rich palette of colours, premium materials and thoughtful features tailored to the needs of homebuyers, these collections are a true Mahogany signature. Find your best fit today! 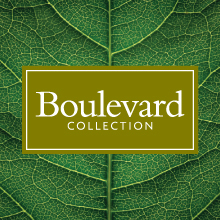 Mahogany’s Boulevard Collection features premium condos and paired homes, offering homeowners the location and lifestyle they crave at a refreshingly affordable price. Mahogany’s Lakeland Collection features style-conscious laned, rear-attached garage and front-attached garage homes, tucked into character neighbourhoods within walking distance of parks, tot lots and - best of all - Mahogany Lake. 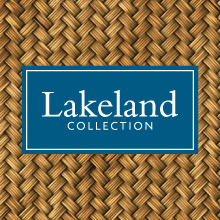 Executive Paired, Lakeside Estate and Lakefront Estate homes in the Reserve Collection are the ideal choice for those who seek an incredible lake proximity location coupled with a luxury home featuring luxury refinement and convenient lake access. 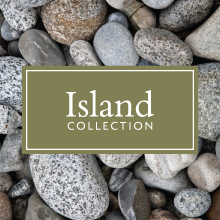 This collection of waterfront homesites on the first of Mahogany’s two residential islands will offer homeowners countless privileges including the freedom to build a custom home, uniquely and exclusively designed for their family. 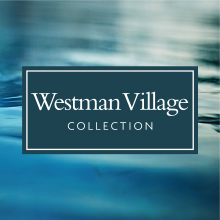 Mahogany’s Westman Village Collection includes condos, estate condos and retirement condos, all designed to offer an unsurpassed lifestyle experience in a rare waterfront setting.